Bombardier announced last week that deliveries of its best-selling Challenger 350 business jet continue to dominate the super-midsize segment and the Medium aircraft category in 2017, according to the annual shipment and billings report published by the General Aviation Manufacturers Association (GAMA). Bombardier delivered 56 Challenger 350 aircraft in 2017, capturing 53 percent of the super-midsize segment. Exceptional ride quality is an important component of the aircraft’s success, and the Challenger 350 business jet features a smooth and quiet ride that elevates its widely-praised cabin experience to the next level. The aircraft’s optimally-balanced wing, engine and landing gear were designed to provide an exceptionally smooth ride, from takeoff to landing. At the same time, its cabin is optimized with state-of-the-art acoustical insulation that delivers sound levels that are among the lowest in the super-midsize segment. Challenger 350 aircraft: Designed with a no-compromise approach, the Challenger 350 aircraft effortlessly blends powerful performance and sleek styling to deliver an unrivalled private jet experience. Industry-leading connectivity, immersive sound and ergonomically-positioned touch screens are seamlessly integrated to create an intuitive and incomparable cabin experience. 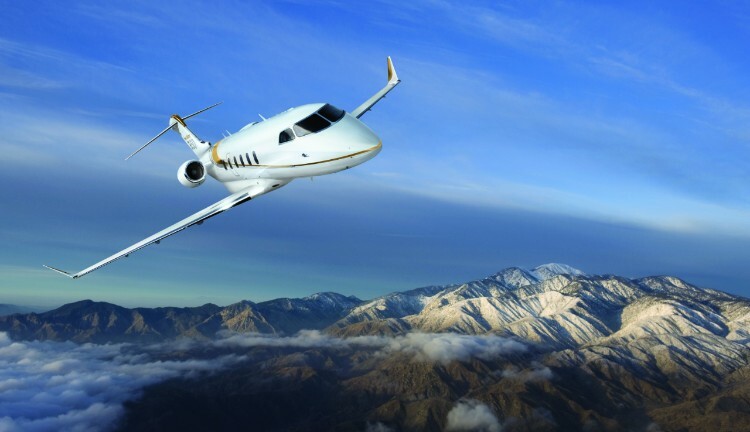 Paired with impressive high-performance attributes, the Challenger 350 aircraft is designed to access challenging airfields, climb faster, and cruise efficiently while providing a smooth ride. Standing the test of time, the Challenger 300 aircraft series is the best-selling business jet platform of the last decade.